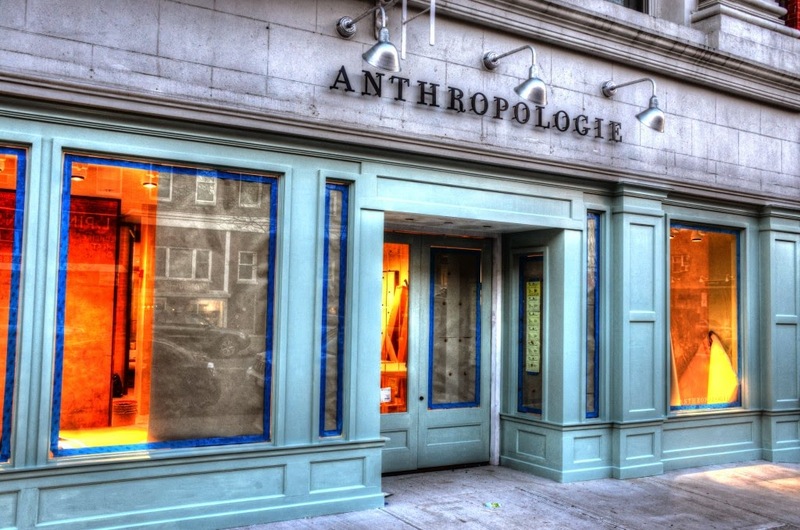 Anthropologie, who rarely has sales, had a 20% off "house & home" sale this past weekend. Last night, I told my husband I was proud of myself because they had a sale and I didn't buy anything. I defended myself. There's always items I "need" from Anthropologie. He continued to laugh at me, and my accomplishment. I'm proud of myself control. I should reward myself for being so strong....and go shopping.